Xeno Hunter Decal Cross . 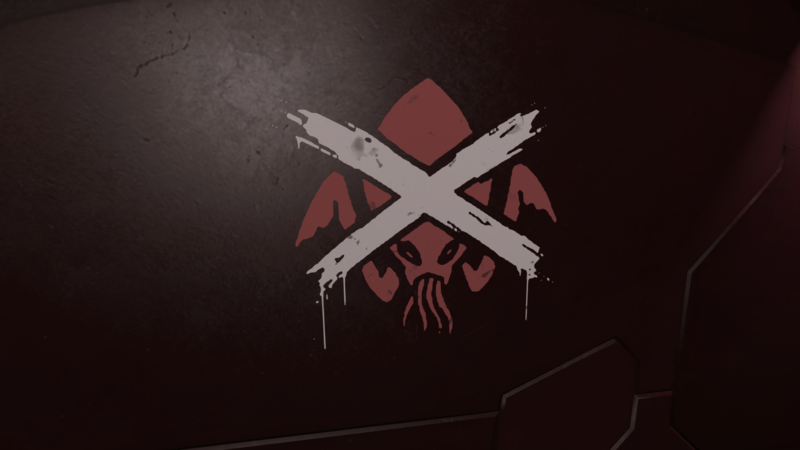 Xeno Hunter Decal Prohibited . Xeno Hunter Decal Bullet Holes . Xeno Hunter Decal Knife 'n' Noose . Xeno Hunter Decal Gunslinger . Xeno Hunter Decal Target Acquired . Show no mercy! Declare your intent against the Thargoid menace with these 6 Xeno Hunter decals.